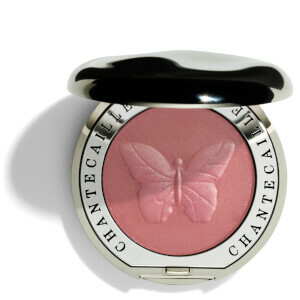 Achieve a natural flawless base with the Just Skin Tinted Moisturiser from Chantecaille. Velvety smooth and lightweight, the three-in-one formula effortlessly blends into skin, providing hydration, SPF15 protection and foundation-like buildable coverage. 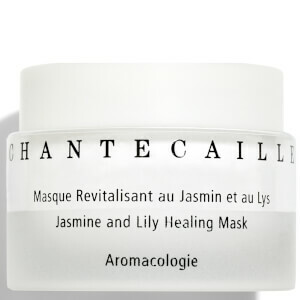 A unique blend of Thyme and Butterfly Bush extracts offer powerful antioxidant benefits, whilst Sodium Hyaluronate helps to seal in moisture. Blemishes and discolouration are concealed and your complexion is left looking naturally perfected. Apply a small amount onto the face using the fingertips or a foundation brush. 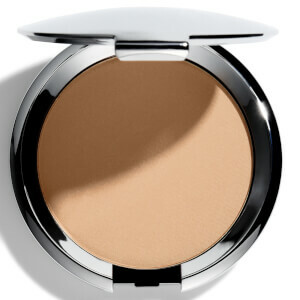 For extra coverage, apply an additional layer where skin may be red or uneven. Water, Cyclopentasiloxane, Butylene Glycol, Noepentyl Glycol Diethylhexanoate, Peg-10 Dimethicone, Glycerin, Dimethicone, Phenyl Trimethicone, Peg-400, Magnesium Sulfate; May Contain: Silica Dimethyl Silylate, Dimethicone/ Vinyl Dimethicone Crosspolymer, Mica, Silica, Trimethylsiloxysilicate, Phenoxyethanol, Dextrin Palmitate, Methylparaben, Tocopherol, Methicone, Alcohol, Camellia Sinensis Leaf Extract, Algae Extract, Lonicera Japonica (Honeysuckle) Flower Extract, Preregen, Nectapure, Edelweiss GC, Rose Water Concentrated E4445, Colorants, Talc, Titanium Dioxide, Iron Oxides, Stearic Acid, Aluminum Hydroxide. 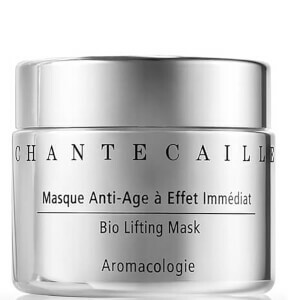 This moisturiser makes it easy to wear make-ups. It is very smooth in my face.